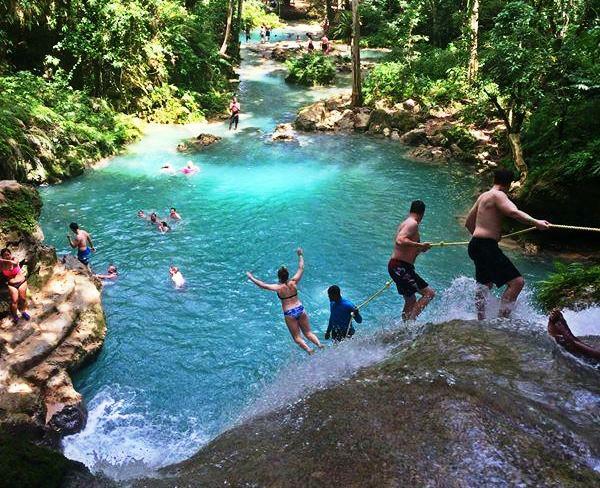 Hidden up in the mountains above bustlingly touristy Ocho Rios, Blue Hole really is a breath of fresh air. 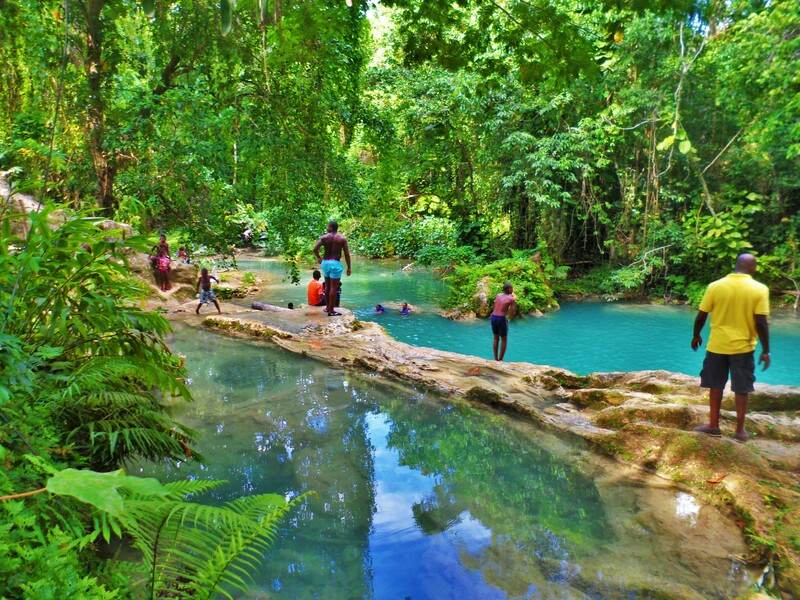 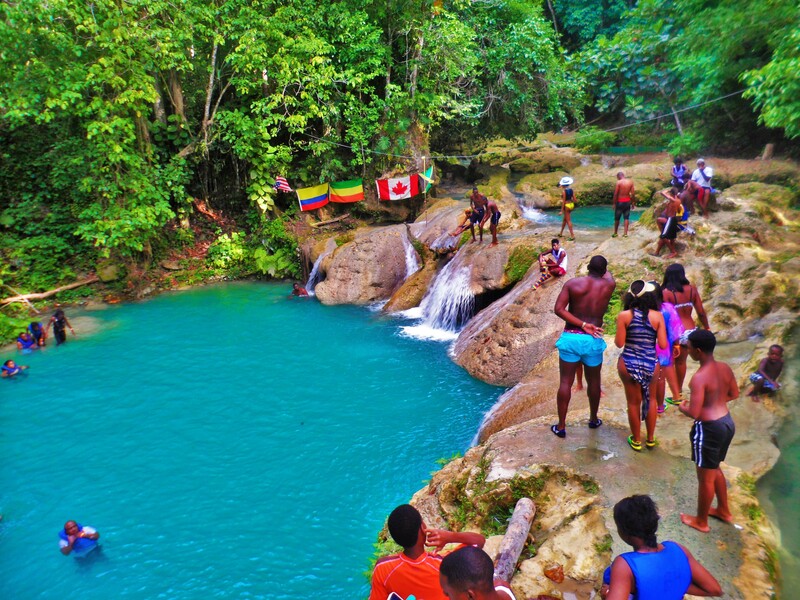 It’s not an official Jamaican Tourist Board attraction, but this is key to what makes Blue Hole so special. 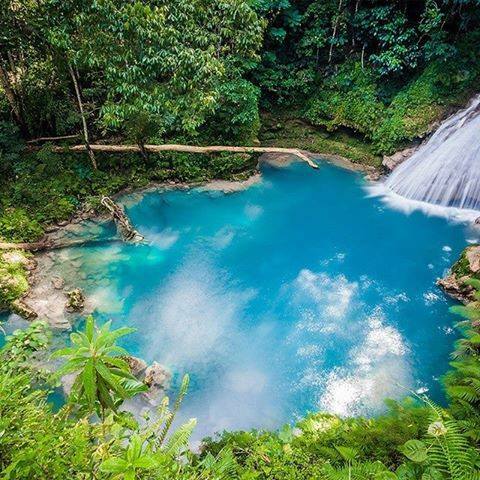 With no vendors to bother you, no queues to go through, and all at a reasonable price, you’re left to enjoy the simple magic of the waterfall and the cool swimming pools.